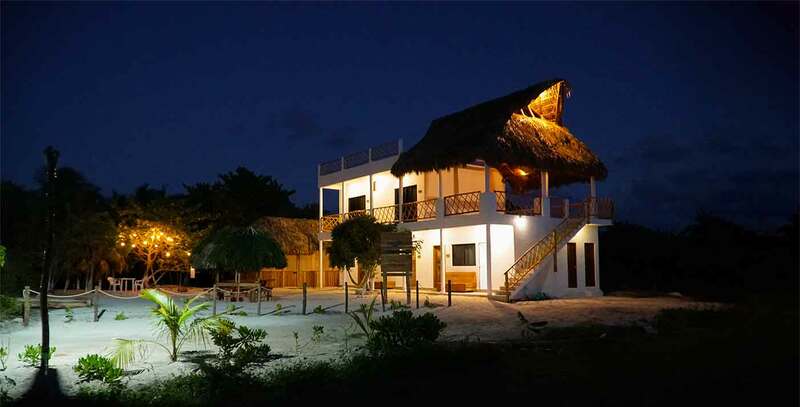 Casa Cuyo is a kite hostel. We have private and shared rooms. 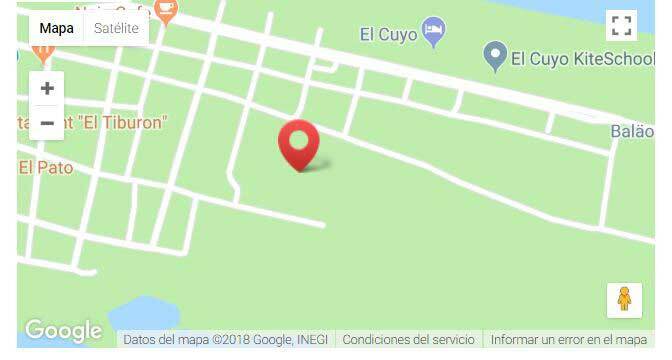 Our concept was created to make it possible for kiters and travelers to share and enjoy in this Mexican paradise that is El Cuyo. Kiteboarding is a sport that brings people, family and friends together. There is no better time in life than this to share your passion with other people. 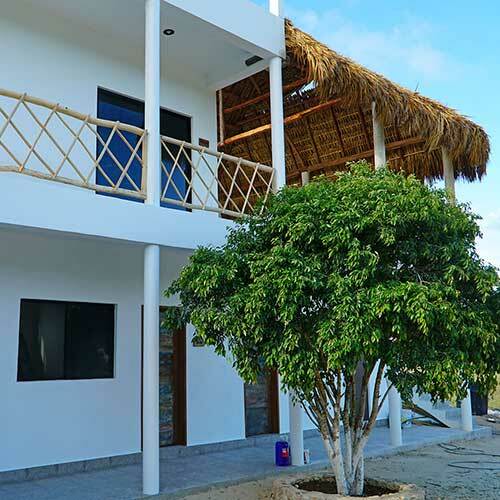 We are located 200 meters from the beach and 500 meters from downtown. We have 5 private rooms with a bathroom for 2 and up to 6 people, which are ideal to share whether with your couple or a small group of travelers. We have 5 private rooms with bathroom for 2 and up to 6 people, ideal for couples or small groups of travellers. 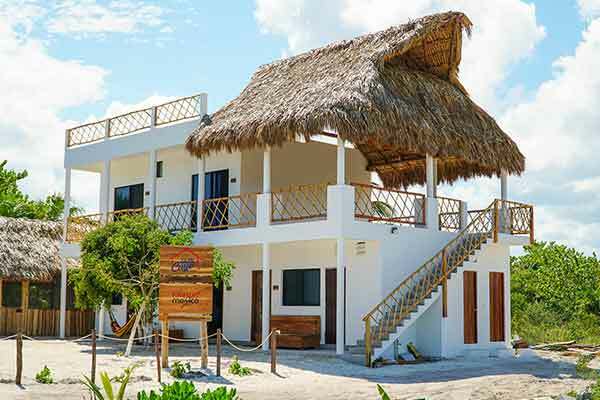 We also have a “Palapa” restaurant (thatched roof), a terrace, and common areas. You will have the chance of choosing from several kinds of rooms for every passenger’s choice. From a common room with bunk beds, to rooms with double beds, and private rooms with queen or king-sized beds. 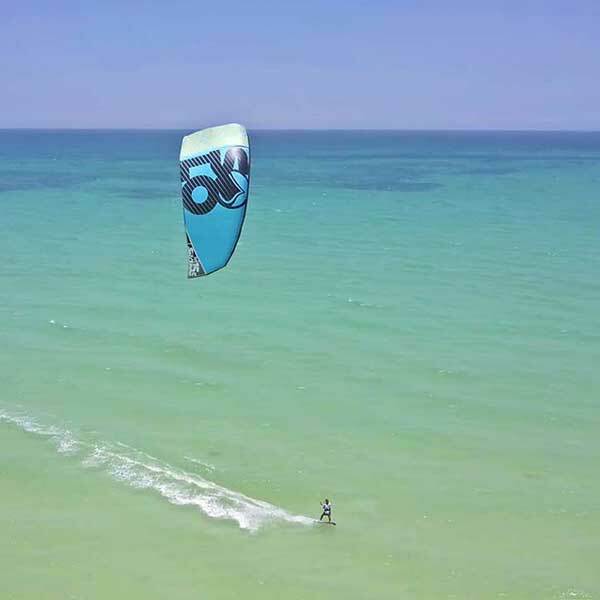 Go kiteboarding in El Cuyo, one of the best spots in Mexico. Take advantage of our packages with lodging included for beginners and advanced riders in a spot still unknown for most kiters. Enjoy one of the best spots for learning kiteboarding in Mexico and North America. 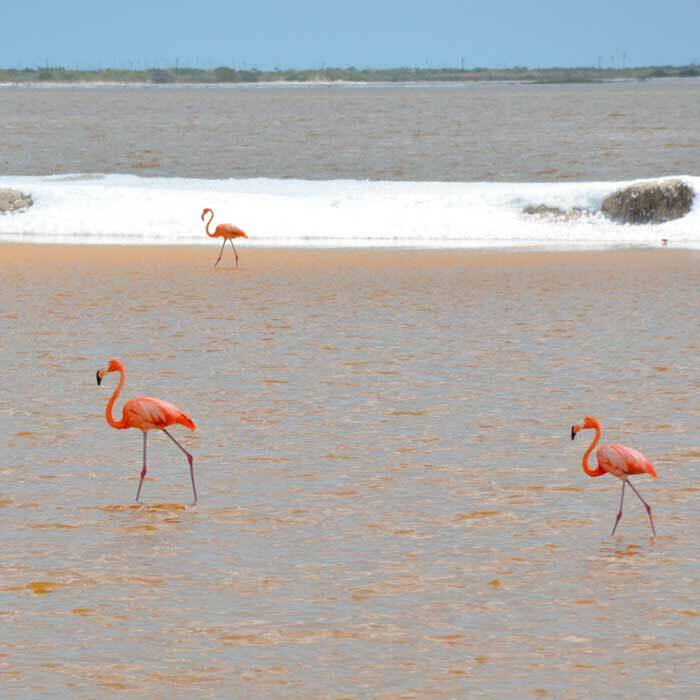 There is a great number of exciting adventures and excursions in the proximities of El Cuyo, including the exploration of the Mayan ruins, photographing hundreds of thousands of pink flamingos, swimming with whale sharks and stingrays, and many more places that await you around this town.